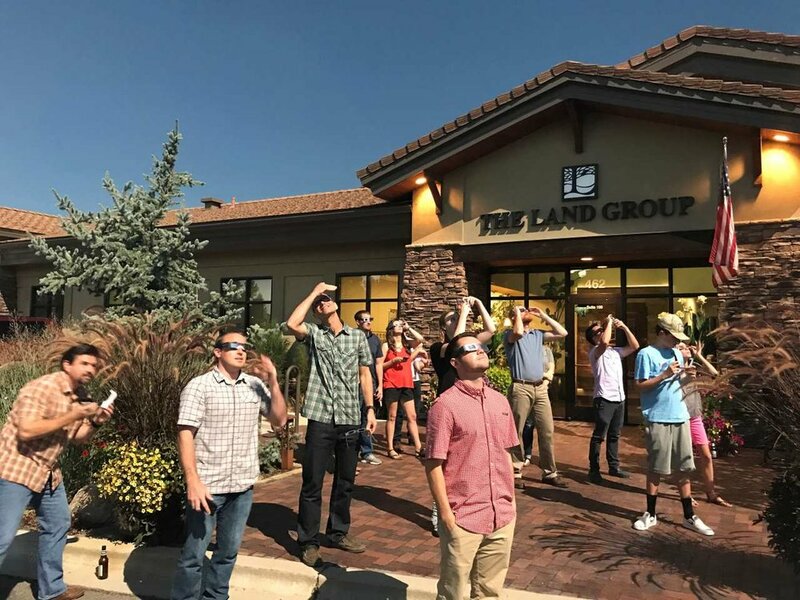 2017 Solar Eclipse Party — The Land Group, Inc.
How do you organize a solar eclipse party? You Planet! The Land Group team took a break today to enjoy the solar eclipse with a viewing party, with friends, family, snacks and drinks.